Our nailhead shirt stays crisp and wrinkle-free. 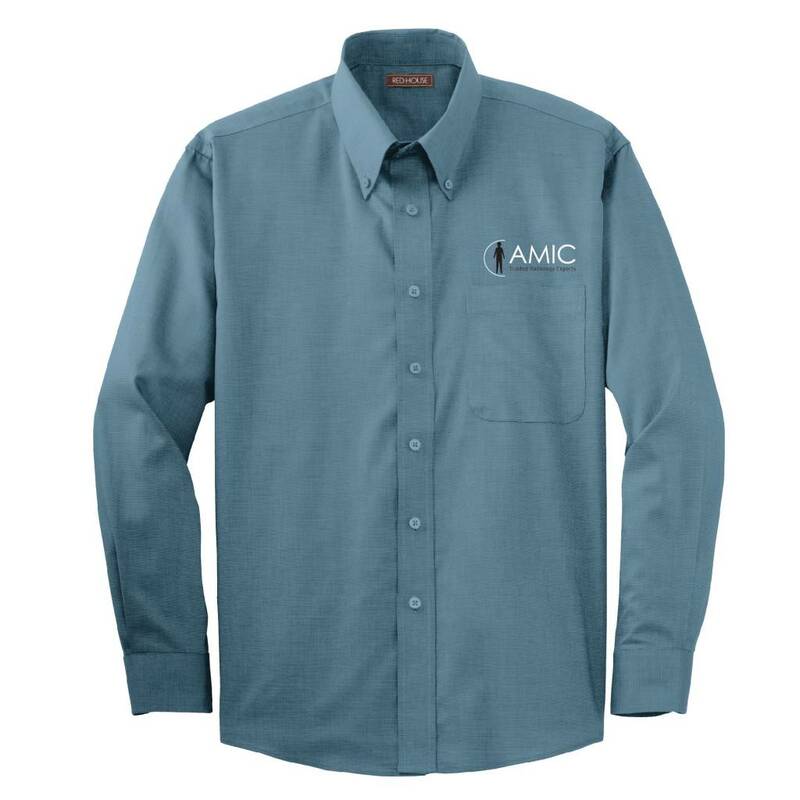 Work-ready and crafted from 100% cotton, our shirt achieves its distinct color thanks to a specialized dyeing process. Our non-iron finish adds to the enhanced drape and softness of this striking style.